It is my sad duty to inform you about the passing away of Prof. Jiří Vávra (born 1933), an eminent Czech scientist, on October 1, 2018. A biologist by soul, parasitologist by profession, protistologist and microscopist by heart, Jiří was my teacher, who later became a dear friend. 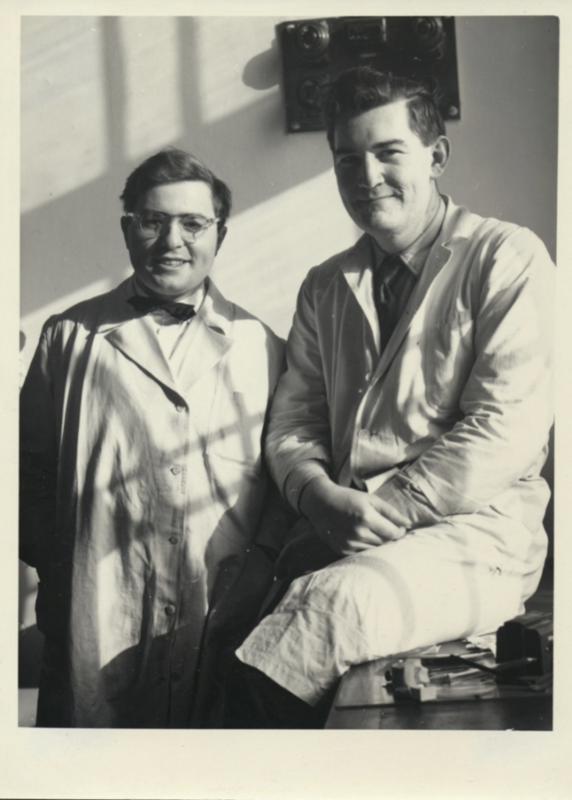 Jiří was one of the last students of Otto Jírovec, the father of Czech parasitology, and he liked to remember the old days. After he reached the retirement age, Jiří had a hard time imagining leaving the university. So he decided to learn molecular biology and started pipetting. He moved his operations from Charles University in Prague to the Institute of Parasitology of the Czech Academy of Sciences in České Budějovice (= Budweis). 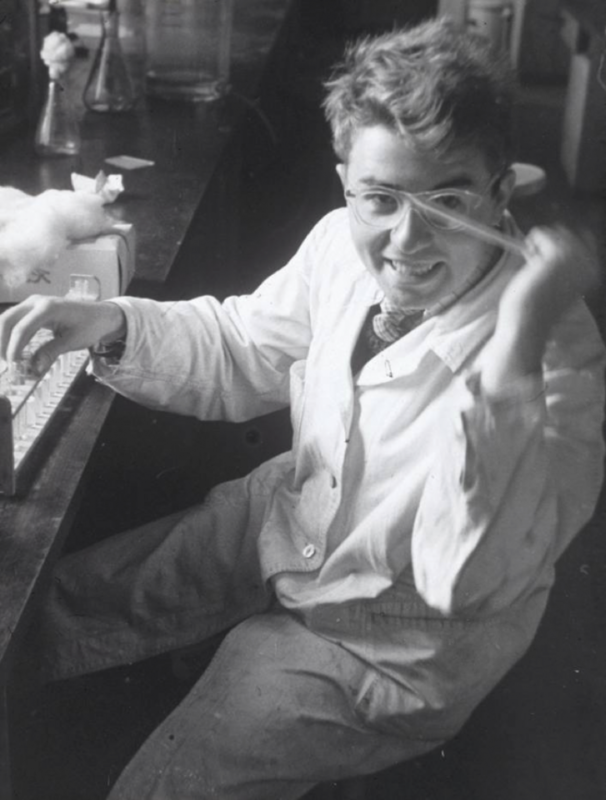 There, he closely collaborated with Miroslav Oborník, Ivan Fiala and myself, and especially in later years became closely attached to the electron microscopy unit headed by Jana Nebesářová. Moreover, Jiří taught protistology at the University of South Bohemia until the age of 83 and his lectures were very highly rated by the students. His Budweis connection grew stronger, which was reflected in his frequent visits, mentoring students and publication output. Jiří submitted his last paper two days before passing away. In those days I visited him and his wife in his very pleasant house in the city of Nižbor, where he told me – “… on this paper, my name will be accompanied by the small note – deceased – and that is perfectly OK”. 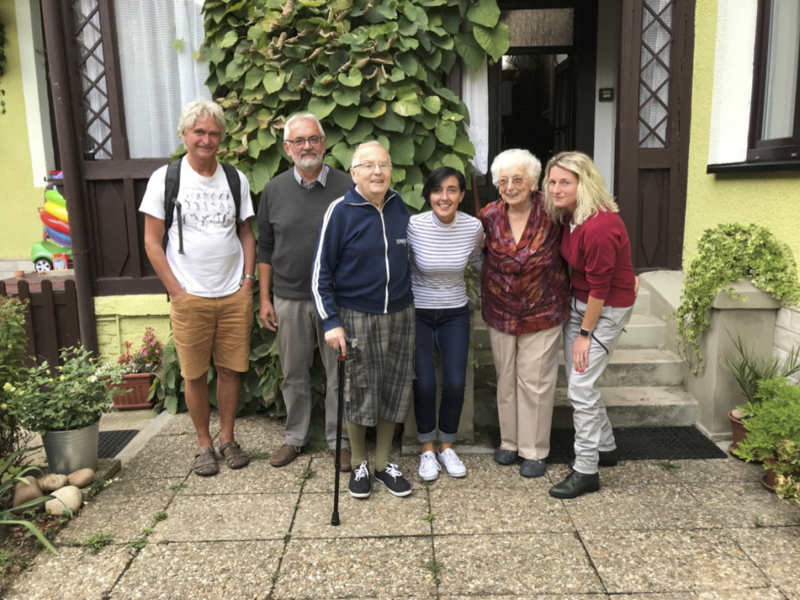 After a relatively short illness, Jiří, at the age of almost 86, left us in great spirits (he liked to say something along these lines “How I envy you guys – this is golden age for science…”). We are deeply saddened by his loss, yet cherish his memory. His imprint in the Czech parasitology and the world protozoology is ever lasting.